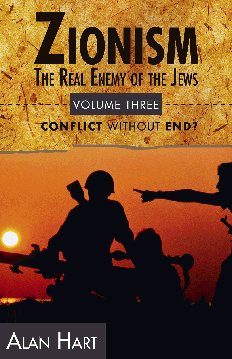 "I hope that all who are concerned about the troubles of the Middle East will read this book. way forward will be helped by reading this book." maybe even more notably to correct, the historical dots in a uniquely comprehensive way. conclusions, and even at this very late date act before it is completely too late.."
political development has made a tremendously valuable contribution ." role of Zionism in this sad story." deliver, is a final round of Zionist ethnic cleansing inevitable? any rational government and people in Israel would have accepted with relief. a mission impossible for any Israeli leader, without sufficient outside pressure. the White House is ever to be free to make the peace. on to the agenda for public debate.